Blackheads develop when the pores are clogged with natural body oil, bacteria and dead skin cells. Although blackheads make the skin look unclean, the dark appearance is caused when the pore opens and the substance is exposed to air, which causes it to oxidize and turn black. Because the nose tends to be slightly oily, it is prime breeding ground for blackheads. In most cases, blackheads clear up relatively quickly with proper care. Wash your face with a mild cleanser twice every day -- in the morning and before bed. Read the label on the cleanser and look for the word "non-comedogenic," which means the cleanser won't clog pores. Additionally, be sure the list of ingredients doesn't include harsh ingredients such as alcohol or fragrances. Lather your face with your fingers and lukewarm water, then splash water on your skin to remove the cleanser. 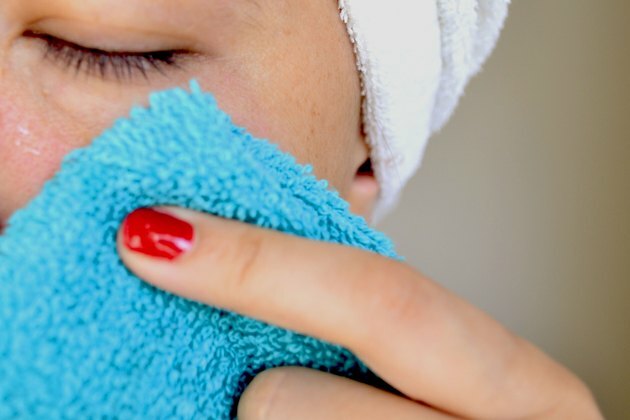 Avoid rough washcloths, because scrubbing irritates skin and makes blackheads worse. Never wash your face with hot water. Allow your face to air-dry or pat it dry gently with a soft washcloth. Apply over-the-counter products containing benzoyl peroxide or salicylic acid, which help kill bacteria, unblock pores, dry oily skin and reduce inflammation. Begin with the lowest concentration available, as some experience irritation, redness and mild burning. 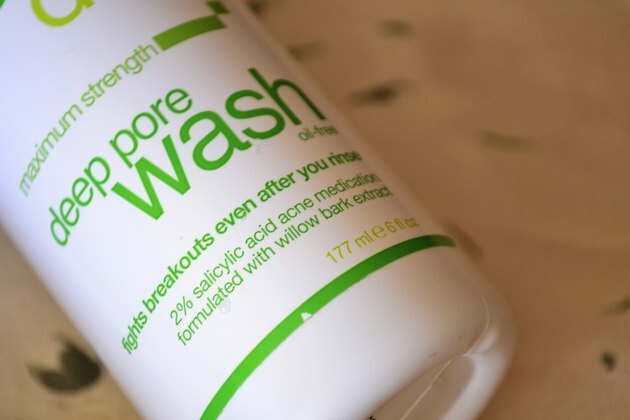 Apply only to areas affected by acne; the products are best for oily, acne-prone skin and may cause excessive drying and peeling on dry skin. 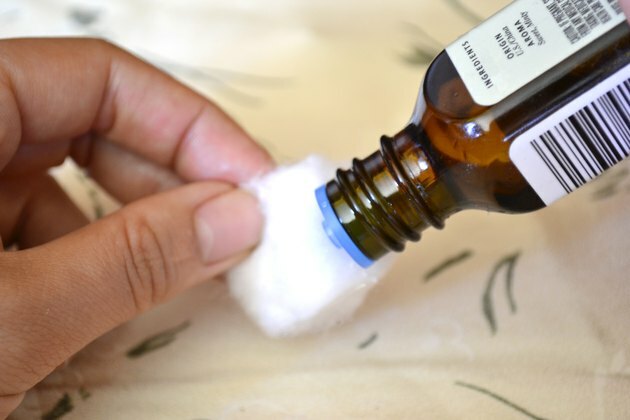 Alternatively, apply tea tree oil, a gentle product that kills bacteria naturally and limits oil production. 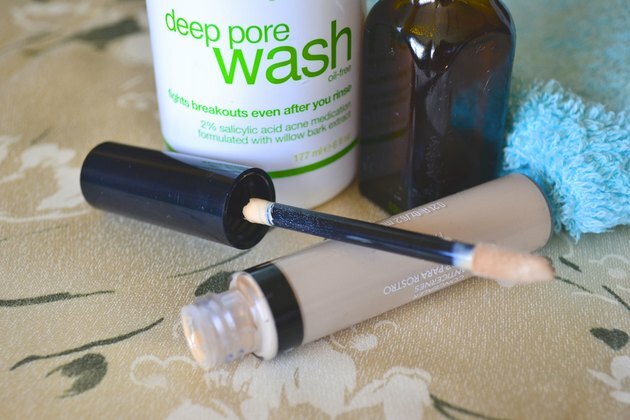 Apply makeup to clean skin and remove makeup before bed every night. Use only oil-free or non-comedogenic blushes and foundations that won't clog pores. 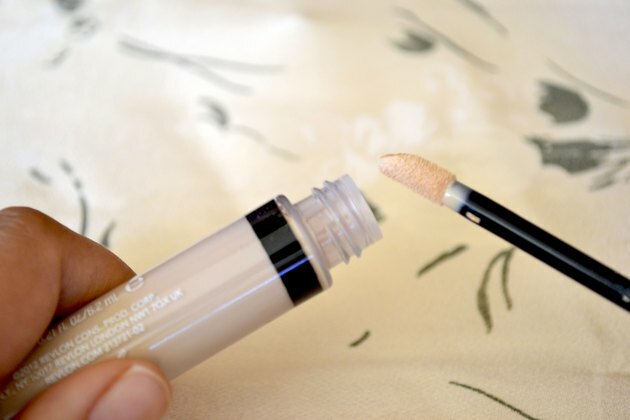 Go without blush and foundation when possible. Avoid mineral-based powders which can cause acne and make blackheads worse. 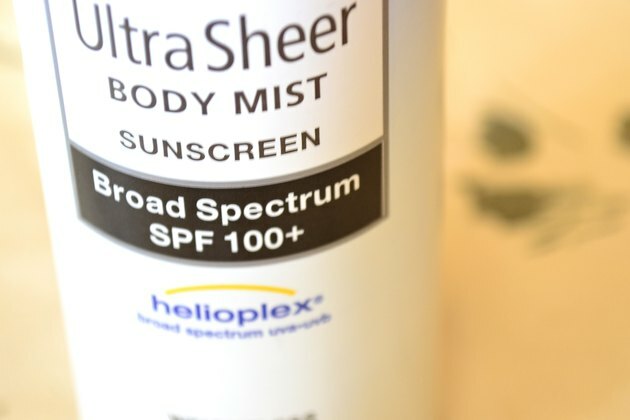 Wear an oil-free or non-comedogenic sunscreen every time you go outdoors, no matter the season or the weather. Never treat blackheads by visiting tanning booths or by exposing your skin to bright sunlight, which may cause serious long-term damage to your skin. See your physician if your acne is severe or if blackheads don't improve within two or three months. Avoid touching your face as much as possible, because the oil in your fingers spreads bacteria and may create more blackheads. Squeezing or popping blackheads irritates the skin, makes blackheads worse and may cause permanent scarring. Never apply benzoyl peroxide or salicylic acid if your skin is red, irritated or sunburned.